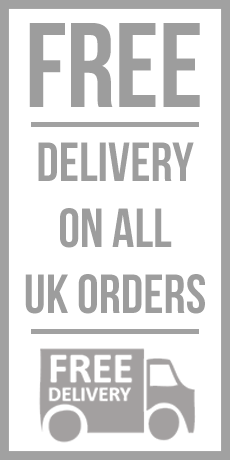 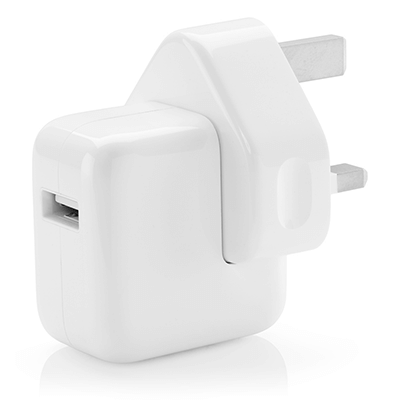 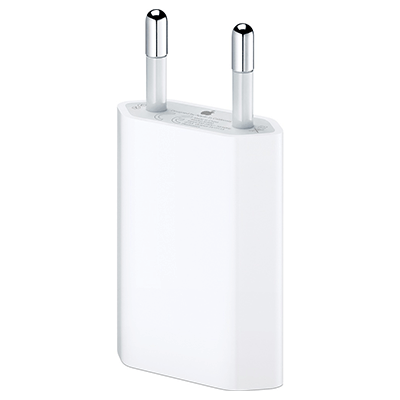 If your heading off to Europe on your holidays soon then you’ll need an EU compatible iPhone charger. 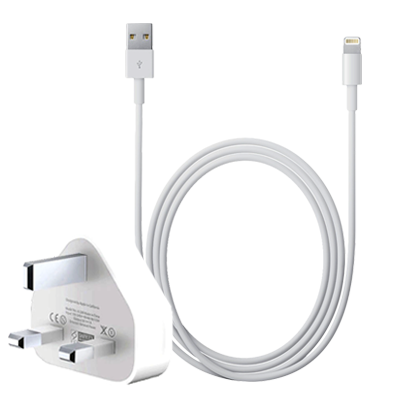 We’ve bundled an Apple Lightning Cable together with a 5w EU Power Adapter to create this handy EU Lighting Charger Combo. 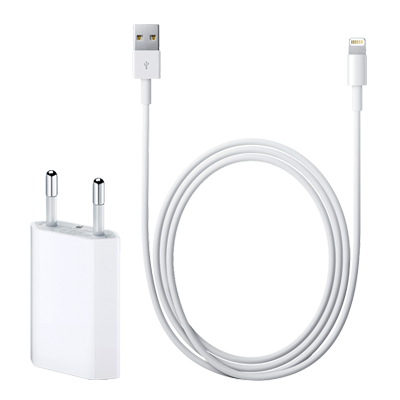 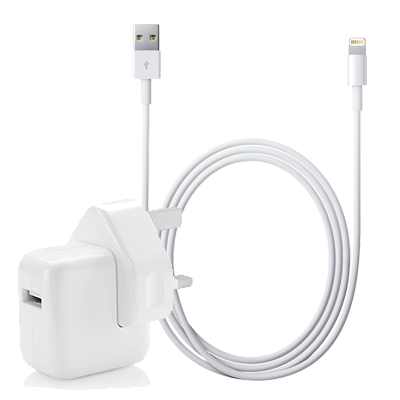 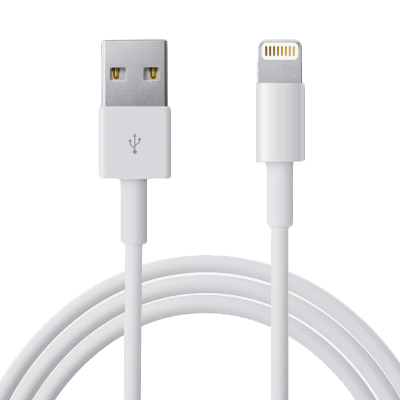 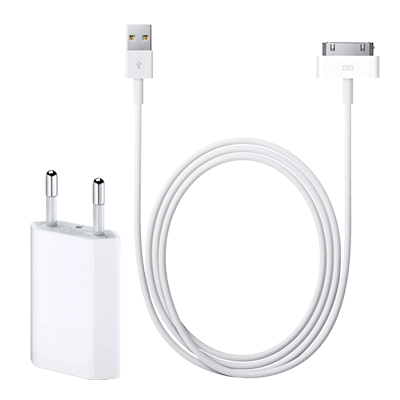 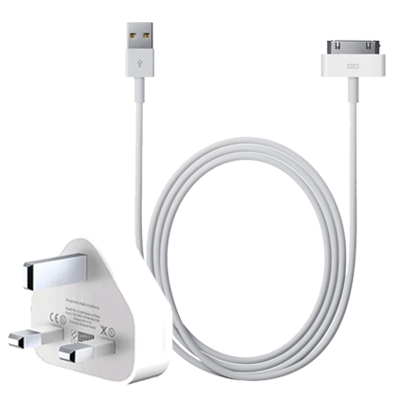 The Lighting Cable can be used via the adapter or can be plugged direct in your computer (or any other USB outlet) for easy charging and syncing. 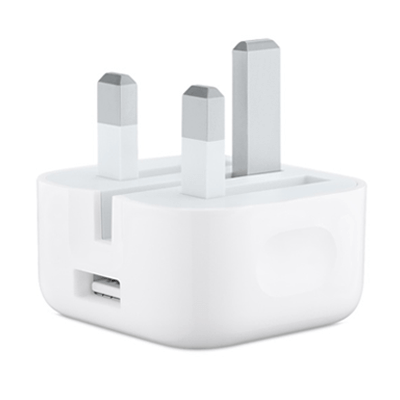 The 5w EU Adapter is USB 2.0 equipped and can be used to charge an array of USB enabled devices such as media players and bluetooth speakers.